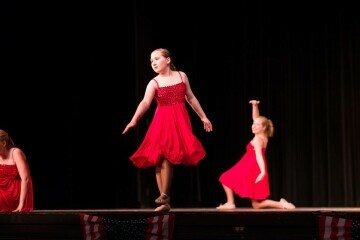 This studio teaches children ages 4-14 years old in combined tap, jazz, ballet, and hip hop. Limited adult classes offered as well. Find Jewelry Box Dancer on Facebook too.